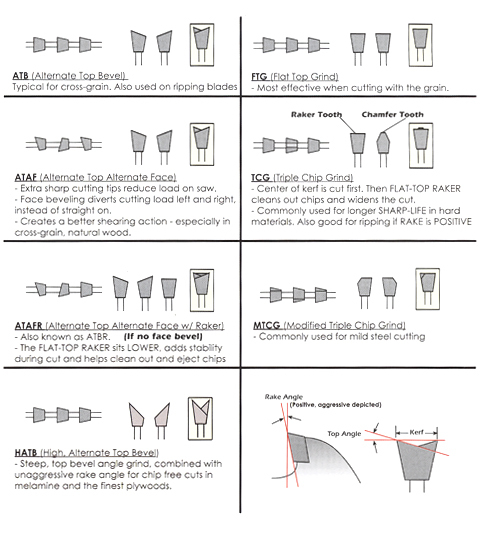 High-grade, fi ne grain carbide tips for long life. Super-fine grit honing of carbide edge for clean, smooth cuts. Additional resin bond-filled expansion slots for even quieter cutting.